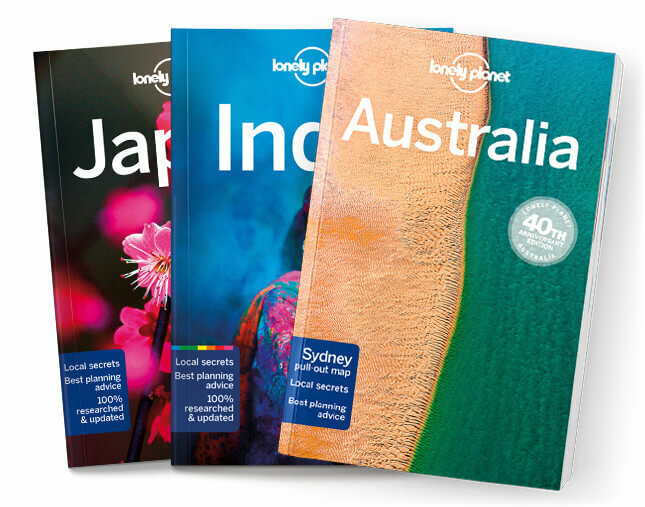 This is the Melbourne & Victoria chapter from Lonely Planet’s Australia guide-book. Melbourne is food-obsessed, marvellously multicultural and a showpiece for Australian cul-ture. Beyond the city limits, Victoria offers rich history, stunning wilderness and culinary excel-lence. Its small towns boast local-produce-driven restaurants, craft-beer breweries, coffee roasters and excellent wineries. Coverage includes: Melbourne & Around, The Dandenongs, Yarra Valley, Marysville, Lake Mountain, Daylesford, Hepburn Springs, Mornington Peninsula, Phillip Island, Great Ocean Road, Geelong, Bellarine Peninsula, Torquay, Anglesea, Aireys Inlet, Lorne, Wye River, Kennett River, Apollo Bay, Cape Otway, Port Campbell National Park, Port Campbell, Warrnambool, Tower Hill Reserve, Port Fairy, Portland, Nelson, The Goldfields, The Grampians & Around, Ballarat, Bendigo, Kyneton, Castlemaine, Horsham, Mt Arapiles State Park, Little Desert National Park, Wilsons Promontory & Gippsland , Koonwarra, Fish Creek, Wilsons Promontory National Park, Walhalla, Lakes District, East Gippsland, the Wilderness Coast, The High Country, Mansfield, Mt Buller, King Valley, Milawa Gourmet Region, Beechworth, Yackandandah, Chil-tern, Rutherglen & Around, Mt Buffalo National Park, Bright, Mt Beauty, the Kiewa Valley, Falls Creek, Mt Hotham, Dinner Plain, Omeo, The Murray River & Around, Mildura, Echuca.